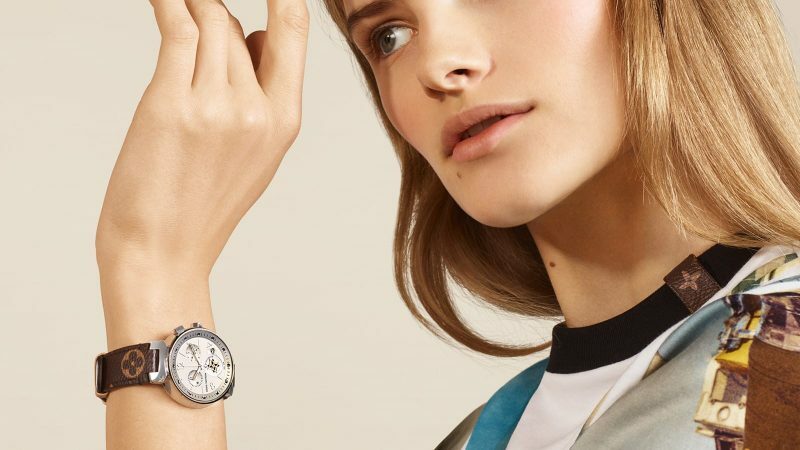 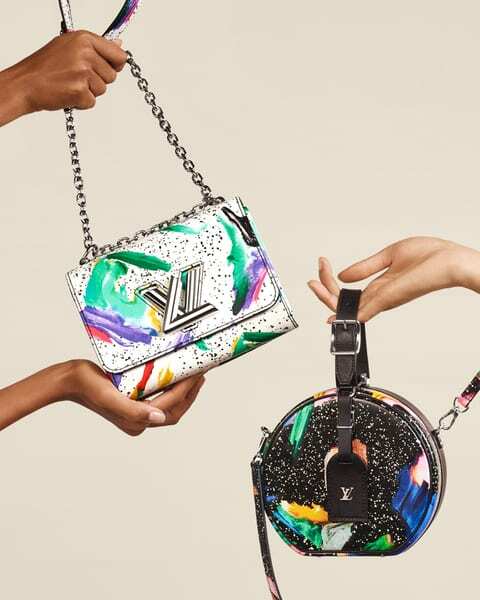 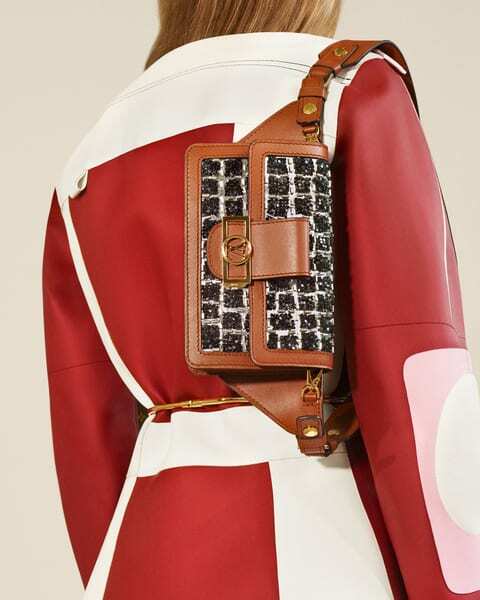 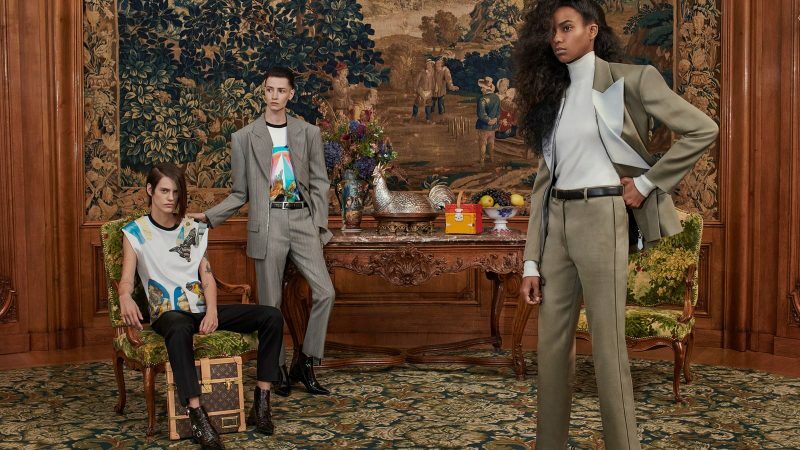 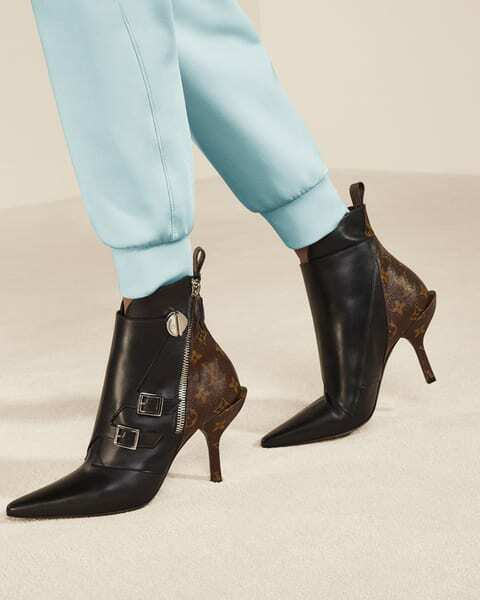 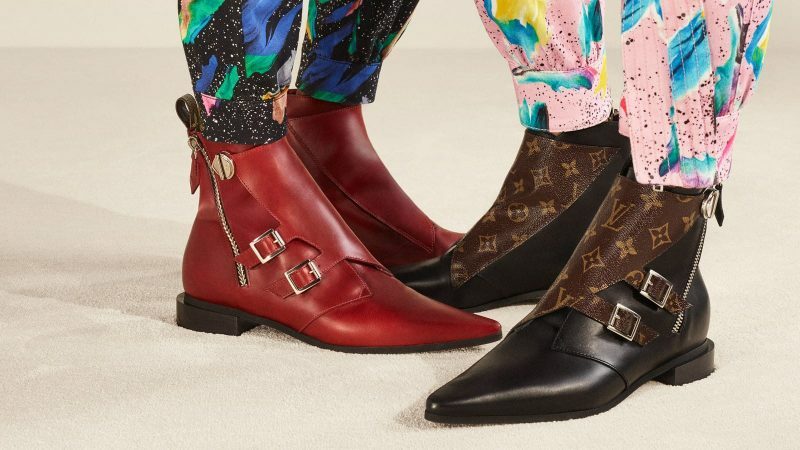 Louis Vuitton has unveiled its new Spring/Summer 2019 campaign. 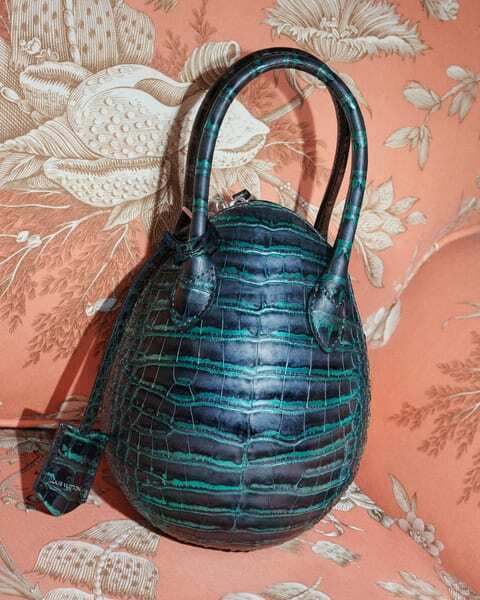 Photographed by Collier Schorr at Le Bristol Paris Hotel. 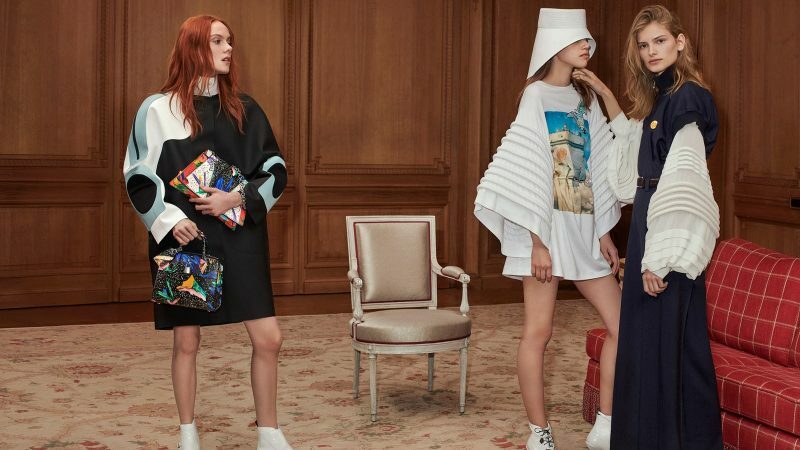 One of the most legendary destinations in Paris is the backdrop for Louis Vuitton’s latest Women’s Collection. 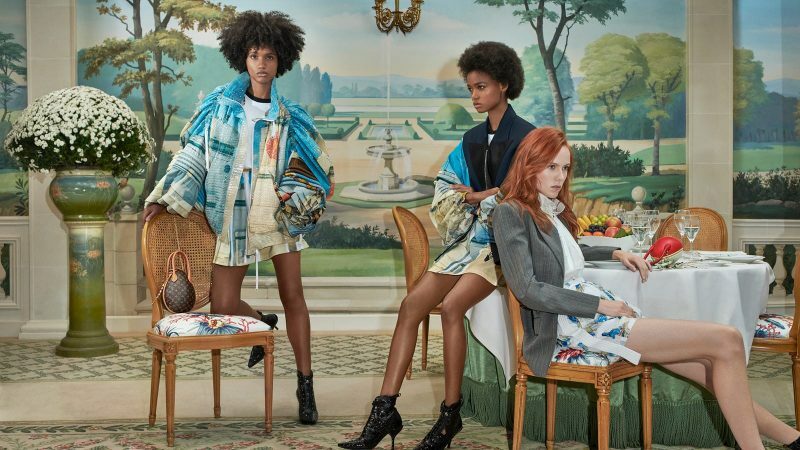 For Spring-Summer 2019, Nicolas Ghesquière chose to take his multi-layered silhouettes to the storied Le Bristol Paris Hotel. 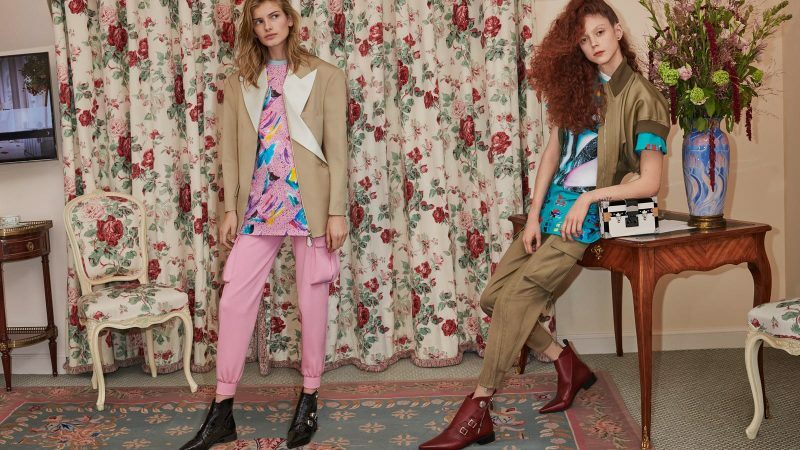 From bright 80s-inspired prints to metallic floral jacquards or boldly oversized tailoring, the Collection brings a new dimension to the historic hotel interiors.